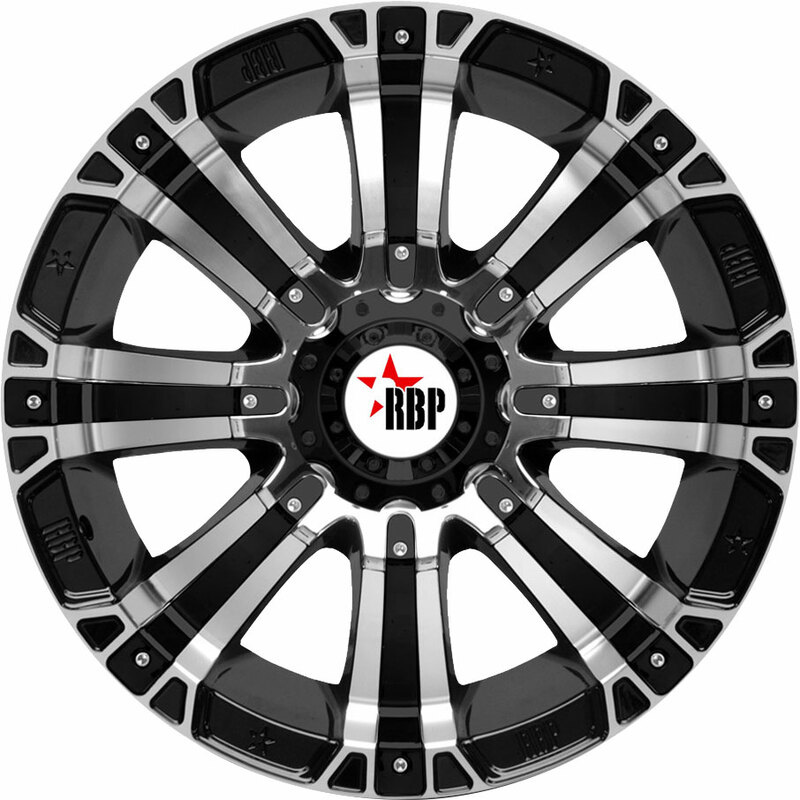 Every High Tech Racing wheel is optimized for utmost customer satisfaction. 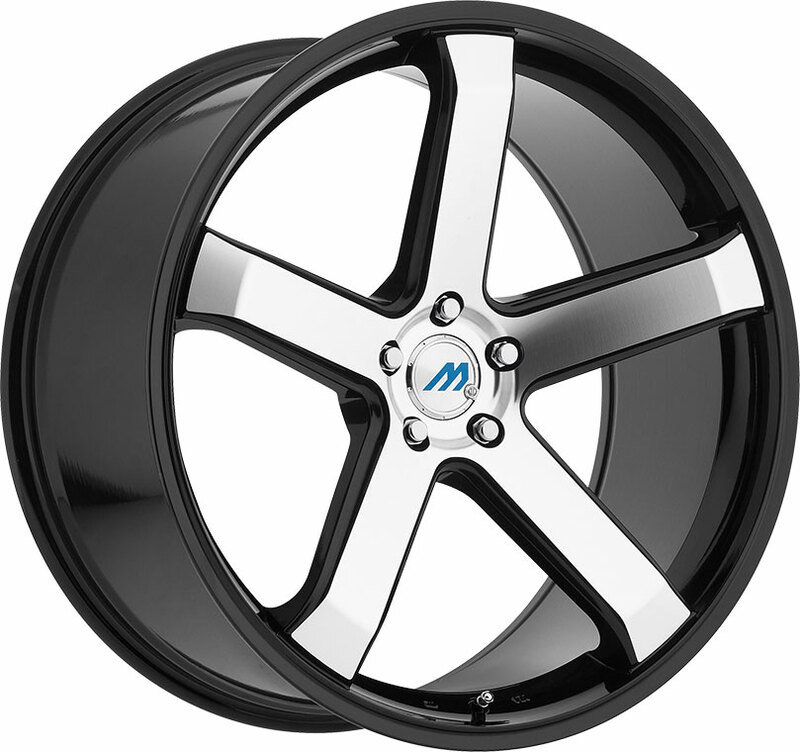 Whether you desire stylish, lightweight rims for your tuner car, or simply seek to get the most value out of your wheels, the Turin Gloss Black Machine showcases the marvels of modern wheel engineering for an affordable price! 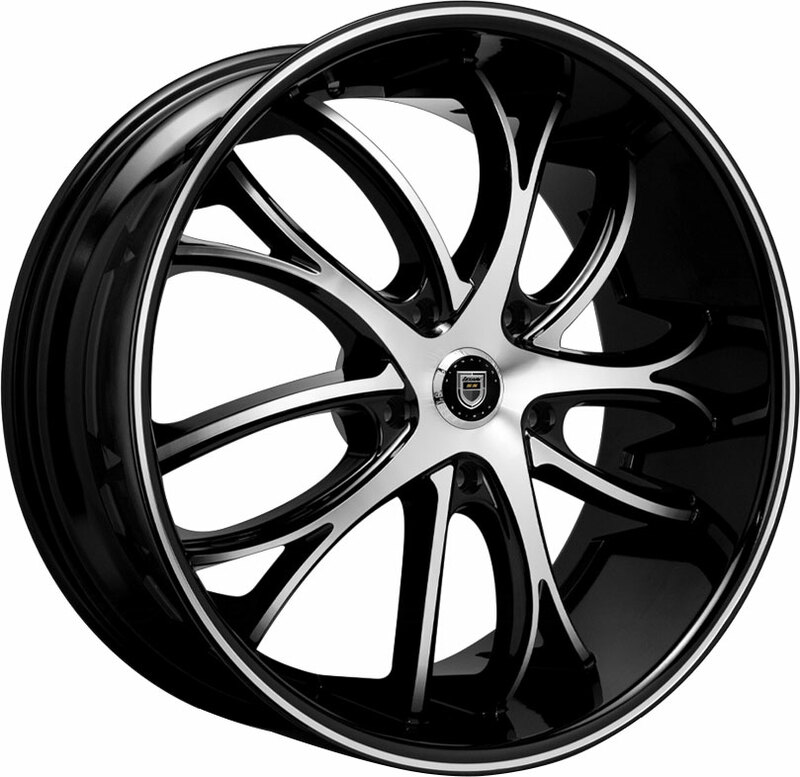 The HTR Turin Gloss Black Machine is a stylish custom wheel that unites lightweight elegance with a high-quality finish for a tasteful, classy aesthetic. 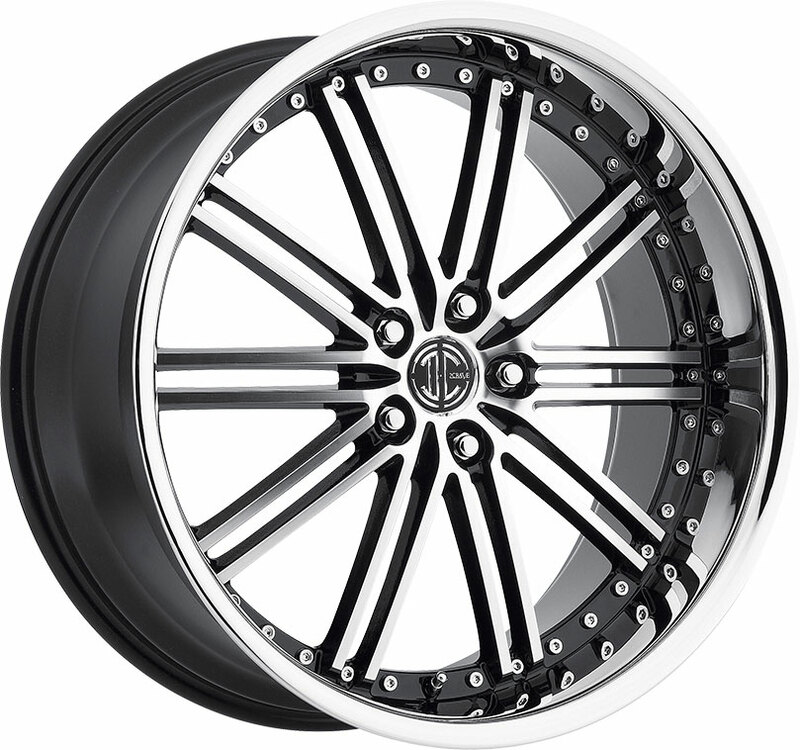 Machined with advanced CNC lathe technology, this 17-inch custom wheel offers a distinctly contemporary look on your coupe or sedan. A CNC machined face pairs well with the Turin's intricate mesh pattern, providing a striking contrast that highlights this wheel's optimized craftsmanship. Designed, built, and finished with precision, this custom tuner rim is a fine choice for today's drivers! 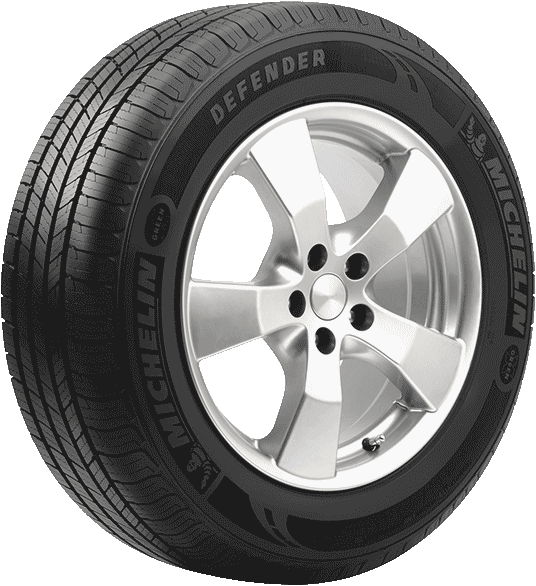 Here at Discounted Wheel Warehouse, we are committed to providing high-quality, high-value custom rims for a variety of driving needs. We invite you to try our new High Tech Racing custom wheels, and look forward to serving all your wheel and tire needs in the future.